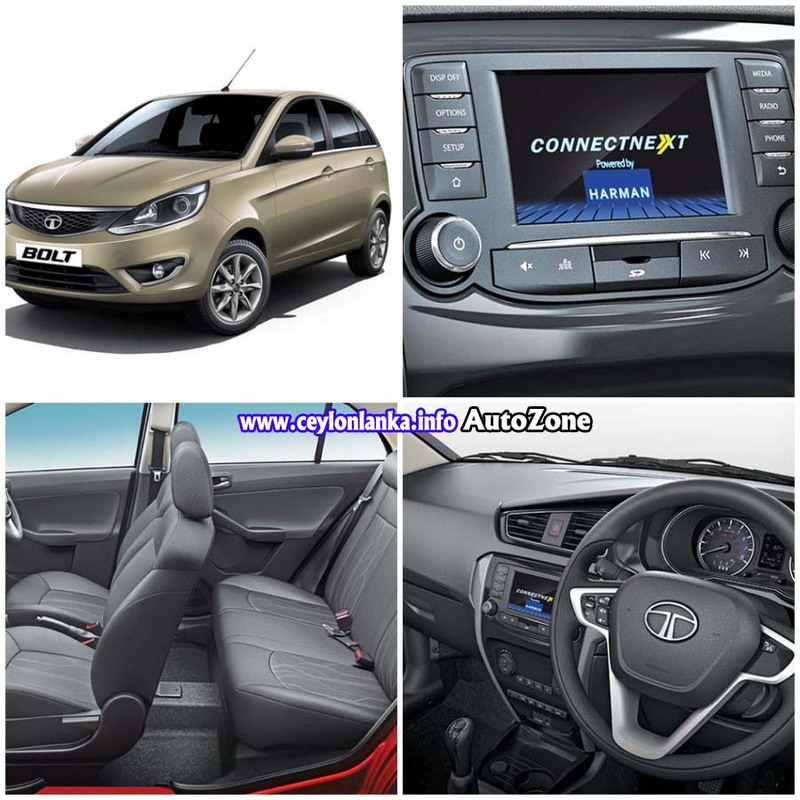 TATA BOLT MT petrol (Manual Transmission) is a stylish hatchback car fitted with a 1.2T Reverton turbo charged MPFi engine. TATA BOLT has a spacious interior and includes three driving modes (Eco, Sport and City) to enhance driving experience. The 60:40 fully foldable rear seats further expands the boot space for more luggage.